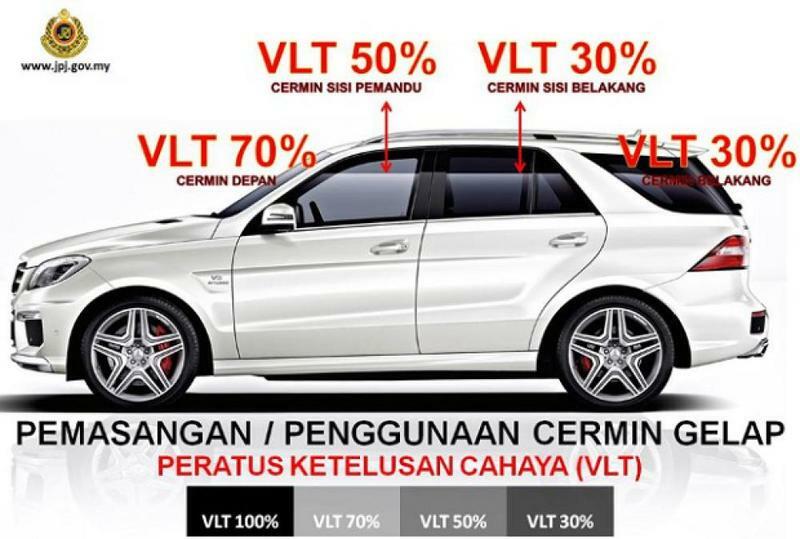 What does Malaysian law say about car tinting? Have you ever noticed cars with their windows tinted so dark that even Superman would have trouble seeing through it? Maybe you had yours tinted lighter than those cars, but then you got stopped by an officer before and were told your tint is too dark. The million dollar question for whether a modification to your car is legal is this: Will it be dangerous for you or other road users? According to JPJ’s website, Rule 94 of the Motor Vehicle Rules (Construction and Use) 1959 states that your vehicle must not be dangerous to road users, whether in vehicles or on the road. The law for window tinting is also based around this general principle. The rules for how much light needs to pass through your car tinting were changed in 2016, taking effect from 6 February. The new rules are in the Motor Vehicles (Prohibition of Certain Types of Glass)(Amendment) Rules 2016. When tinting windows, you’ll hear the term “Visible Light Transmission” a lot, which is basically how much light can pass through your window. As per the law, your front windscreen must have a Visible Light Transmission (VLT) of at least 70%, the front windows must have a VLT of at least 50%, and the back windows and back windscreen can have their VLT all the way down at 30%. 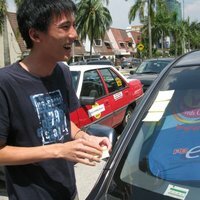 Bus and mini-van drivers should take note that their tints must all be at VLT 70% or higher though. 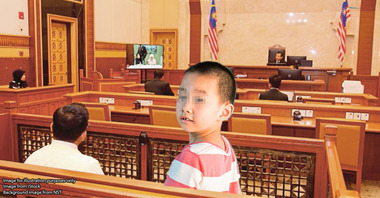 The penalties for having illegal tints is RM2000 and/or up to 6 months of jail. This will be doubled for repeat offences. But can I use sunshades and curtains to block sunlight? 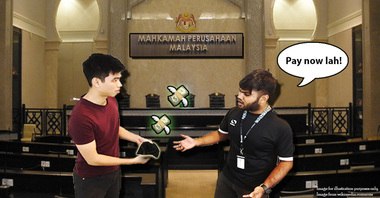 On 6 September 2017, a man put a post on social media saying he was wrongfully stopped by the Malaysian police. 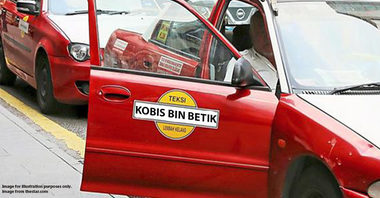 He claimed he was given a summons by the Selangor Police for using a sunshade on his window. 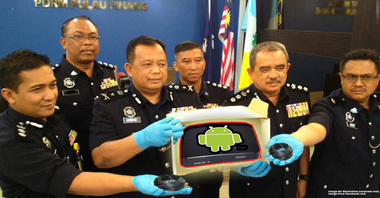 Turns out he probably wasn’t telling the whole truth, because the Selangor Police responded on social media as well. 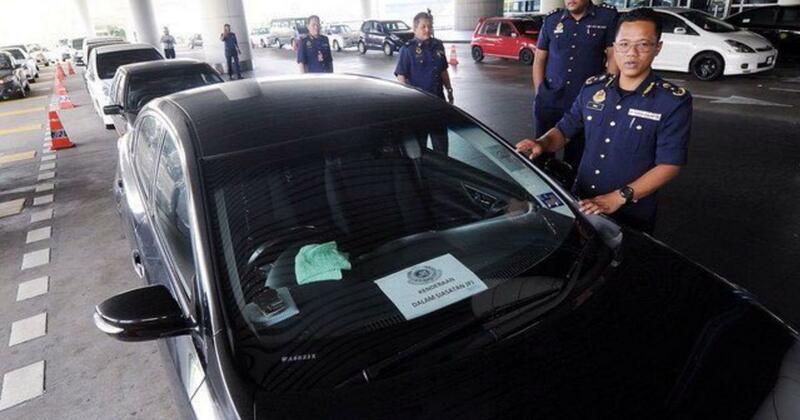 Apparently the man was issued a summons for having illegal tinted windows, and they have photo evidence of it. The law in-question here is the Motor Vehicles (Prohibition of Certain Types of Glass) Rules 1991, Rule 4(1). 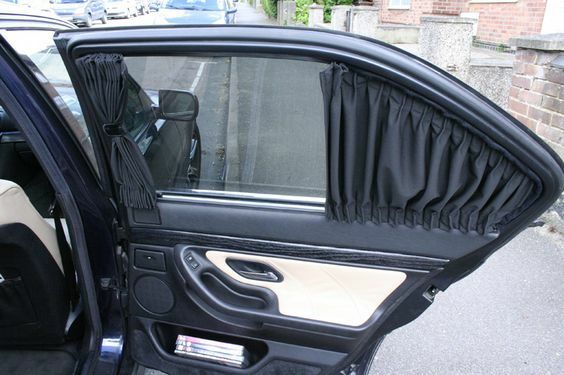 No curtains, venetian blinds, or other materials can be used to shield the inside of a car (only buses and vans are allowed to). But that doesn’t mean we can’t use anything at all. 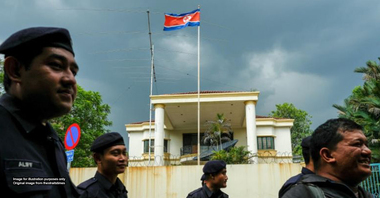 In interview with The Star, the then Selangor Road Transport Department (RTD) director Yusoff Ayob clarified that using sunshades and towels to block out the sun is acceptable. There’ll be an easier way to make sure your tints are compliant with the law for vehicles registered after 1 January 2018. There’s a MS2669-certified tint that will be available at AAA-registered outlets (Auto Audio Accessories and Air-Condition Traders Association). These come with QR codes that make it easier to verify, and will be provided free-of-charge. If your current tints already follow the standard, you won’t need to change them. 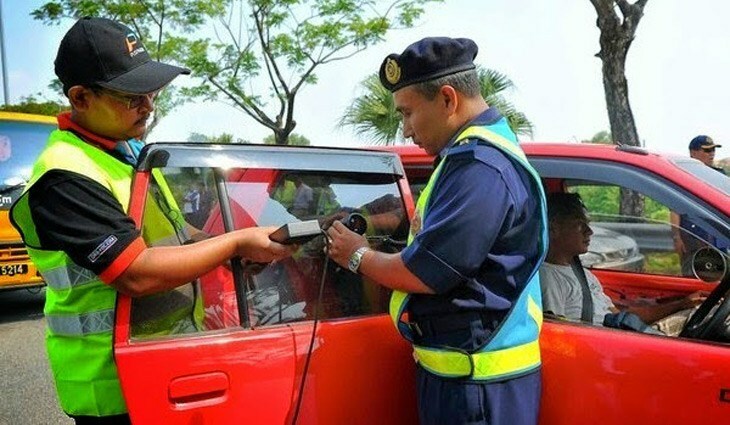 Traffic laws are put in place not because the authorities want to inconvenience you, they help keep people safe and define certain common practices. For example, it’s important that seat belts are used to reduce the harm accidents can do. 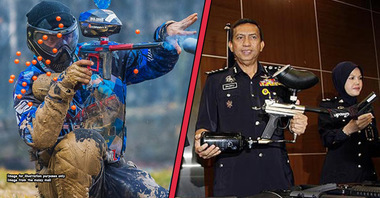 There may be benefits we want to enjoy from using illegal modifications to our vehicles, but we might want to give them a pass if they affect our safety and the safety of others.